I pull on Daddy’s arm to help him off the couch. A young girl decides it’s time for Daddy to go to bed. But Daddy has all the excuses in the world. She is resolute and gentle, leading him through all their pre-bed routines. At each, he is diverted, and cooperates, but still full of reasons why it’s not yet bed time. Illustrations are iconically Dave Hackett cartoon-y set in plenty of white space. 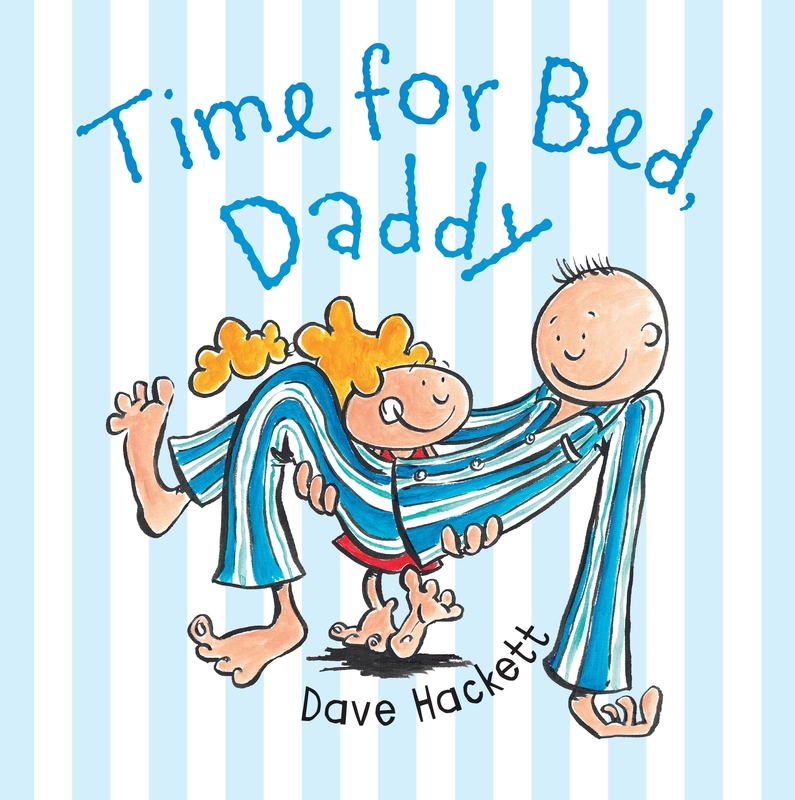 Time for Bed, Daddy is a delightful bedtime role-reversal (or is it?) that is sure to have young children chuckling. It’s easy to hear every parent, or carer, of young children in the reminders to keep the water in the bath, to clean also the back teeth, and to go to the toilet before bed. Extras include familiar ‘dad’ jokes about putting right arm in, wrong arm into pyjamas. This is a lovely gentle depiction of a wonderful parent/child relationship and of the rituals of bedtime. Recommended for pre- and early-schoolers.